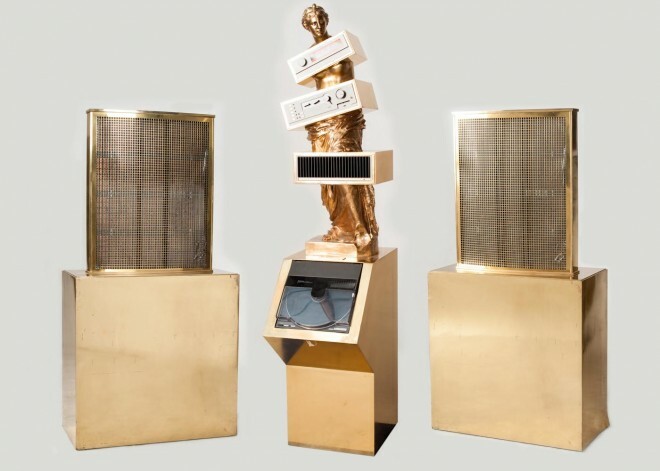 German artist Petrus Wandrey (1939 – 2012), created this stereo system called ‘Venus’s Hifi’ for the Berliner Funkausstellung 1981. Rather something isn’t it? I don’t know what it sounds like but it sure looks pretty bombastic. 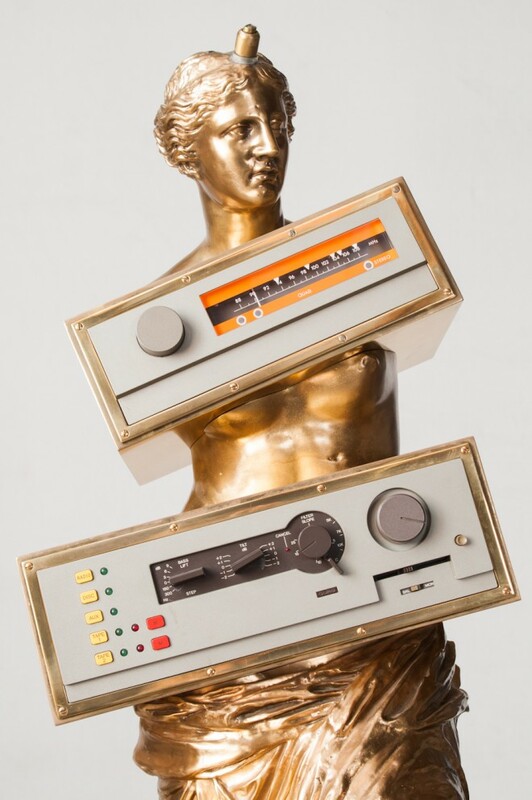 You can buy it from Scandinavian auctioneer site Lauritz. Starting bid EUR15,000. 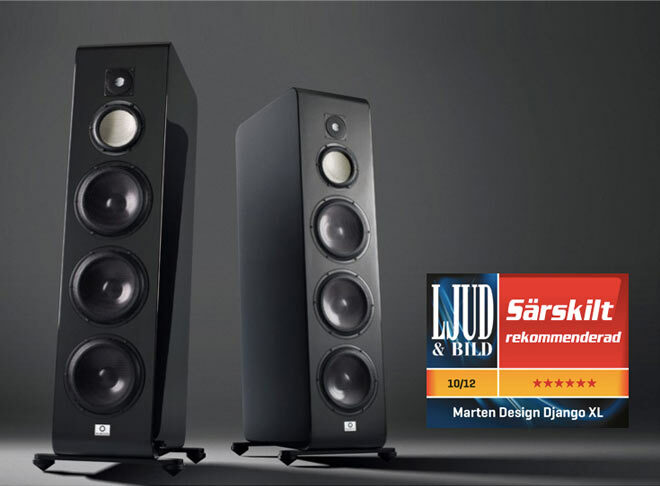 Many thanks to Sven Bilen at Swedish Ljud&Bild for a brilliant test of our Django XL. It sounds amazingly right with a very large soundstage and both body and soul. 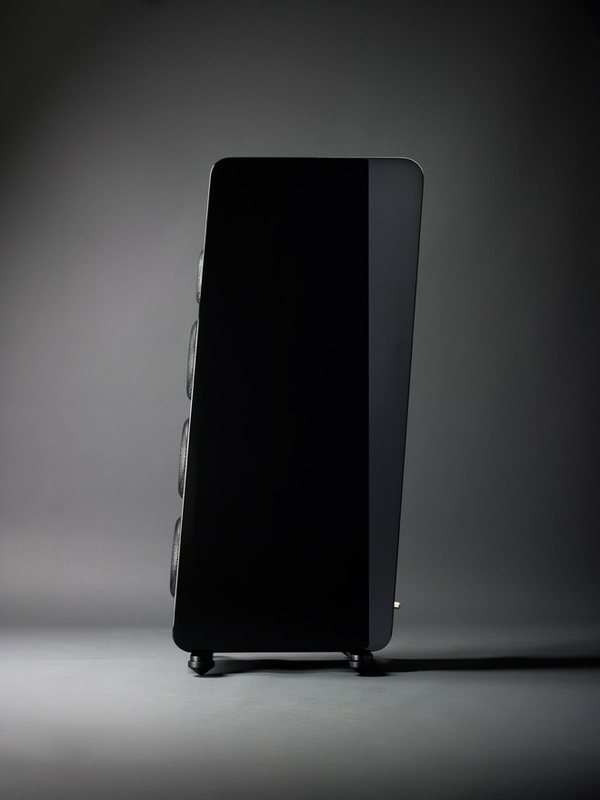 Marten’s Django XL gave me the best sound I have ever heard in my room. Highly recommended. Massive thanks again to Erick Lichte for a great review. Please download and read here (pdf 5.7mb).